Coach Peter, originally from Perth, now lives in Melbourne. With his family still in Perth, he services both markets. In Melbourne he operates out of the Aquastar Pool based in Moorabbin, Half Moon Bay for Open Water Swimming and in Perth at the Terry Tyzack Aquatic Centre in Inglewood. Peter started his swimming career later in life (42). Having learnt the basics as a child, he did not actively start swimming again until the year 2000, after having undergone hip and knee replacement surgery. As a result he is very empathetic and understands the challenges faced by the majority of Adults and triathletes wanting to either learn or to improve their swimming. 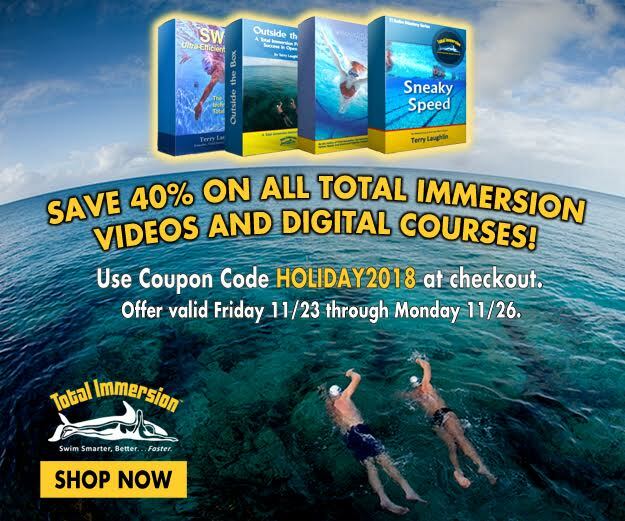 Peter learnt to swim the Total Immersion way with Terry Laughlin (founder) and loved it so much that he Advanced to coaching several years later. 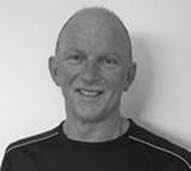 Peter is well known in his markets for his knowledge, patient style and passion for teaching and has a proven track record with complete beginners, water phobics, elite and National level swimmers. Peter is an accomplished Open Water Swimmer and has participated in 1000’s of Open Water Swims and Marathons, ranging from 1.5km to 20km, and taught in excess of 2000 swimmers how to reduce drag and improve efficiency, the TI way, to swim easier, further and faster. 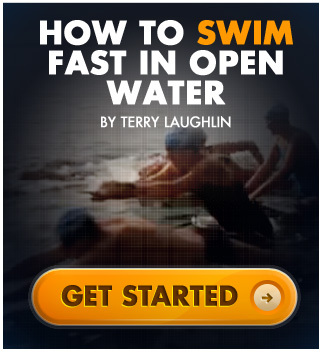 Terry told Peter years ago that his goal was to teach as many people how to achieve “walking”, “jogging” and/or “running” options in water with ease and grace. Peter’s life ambition is to continue the great work started by Terry and to educate all swimmers on how to enjoy swimming, as an activity, where they can swim efficiently at whatever speed they choose to swim at, either for performance, fitness or simply for pleasure.